I've noticed some of you may be new round these parts so I wanted to say a big hello! 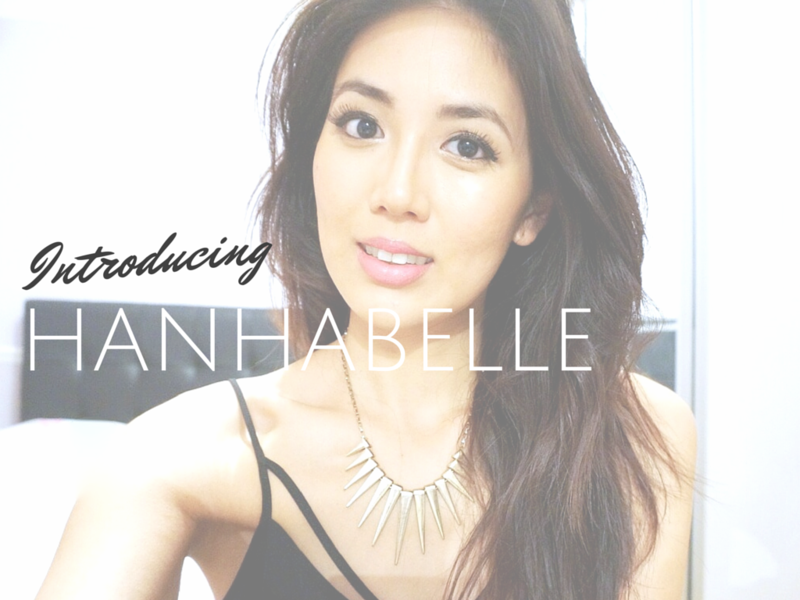 If you've been here before then thanks for the love in, the feeling's mutual :) So like with any first dates, lets get to know each other a bit better, haha - here's a quick low down on what to expect from all things hanhabelle. These are my favourite posts to write. I love to post topics that are on my mind, thought provoking, inspiring and just generally what I've been up to. Here's a post on how to maintain a good work life balance, because no one likes getting stressed out right? I've come a long way since my Neutrogena scrubs and face wipes days, over the last year I've invested more effort and money into a good skincare routine. If you have oily combination skin like me then look no further, this blog will have you covered. You can read this post on how I tackle blemish prone skin or have a scroll through the Beauty tab at the top. I've been fortunate to travel to some amazing countries, they may not all be documented on the blog - as they were pre circa 2013! Anyway to satisfy your travel bug here's my favourite trip of all time - Thailand. Next on my bucket list is Mexico, Bali and West Coast America. What's on your list? Who doesn't like eating out? 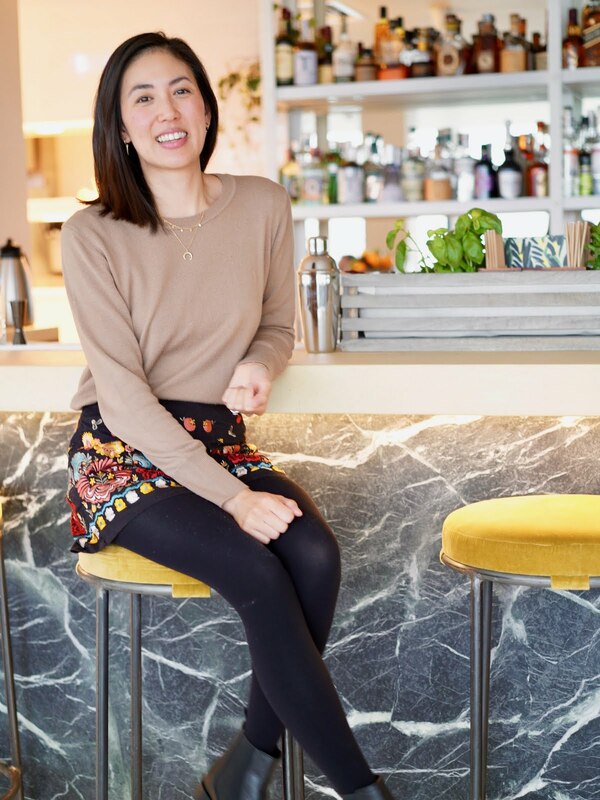 If you're looking for restaurant inspirations around London then have a nosy in my Eats tab. Here's a review of a really good sushi restaurant Sticks n Sushi. Although If I only had to eat one dish for the rest of my life, it would be Vietnamese chicken pho, all time fav. I love reading about tips and tricks on blogging, I'm no expert but I love sharing what I've learnt alone the way. You can check out this post on 5 things I picked up from blogging photography. Other non important facts about yours truly, drink of choice - Amaretto & Coke, HG foundation - Georgio Armani Luminous Silk and currently on my Soundcloud - Player in C Robin Schulz remix. Care to share yours? What are your favourite posts to read or write? COME TO WEST COAST AMERICA! Lol. & My favorite posts to read/write are usually dilemmas/thought provoking topics. I love hearing others' experiences. i second Quinn prompting to vacay in the west coast but you know...canada's where its at :P sorry quinn. fotd's inspire me the most but reviews are the most helpful. unless they're so superficial and barely give you details about how it actually worked or looked on the face. hate that. esp for foundation reviews. i mean, i can read the description from the package. i want to know how it /actually/ works. I'm alreading dreaming about the West Coast, need to make it happen 2015!! Thailand is where's it at isn't it! Meg you're my style crush seriously, always so gorgeous! Hehe, both continents are amazing! I agree, i'm rubbish at doing fotd as my lighting is bad at home. But if I do a makeup review I always try to include a swatch at least. You know what I like, itsjudytime first impressions on youtube, I love how she always checks back on the product at the end of the day to show how the product looks! exactly! i think things that are more indepth. Hanh, you look beautiful! :) Next on my travel wish list is Bali too.